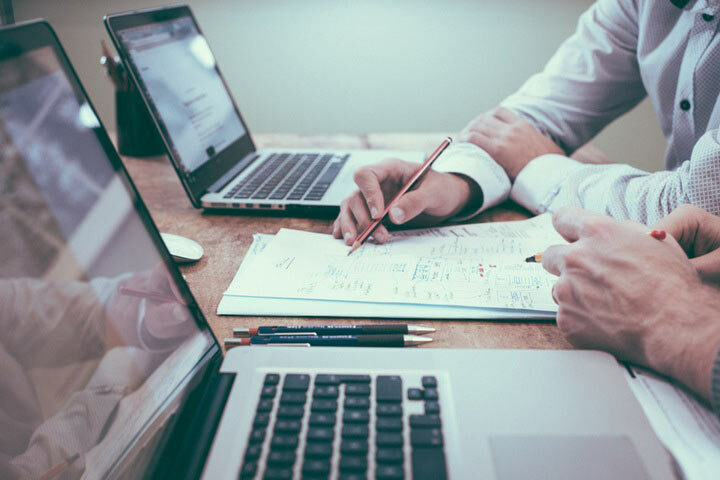 Your company might be familiar with the important concepts of Disaster Recovery and Business Continuity, but you should also take the time to learn about the importance of conducting a Business Impact Analysis. Performing a Business Impact Analysis (BIA) will help your company to evaluate and prioritize your business processes and assets and enable you to most effectively protect and restore your company’s operations in the event of a manmade or natural disaster. What is a Business Impact Analysis? In short, a Business Impact Analysis, is a document tool, usually in a spreadsheet or other easily accessible format, which catalogs the essential processes and assets (human and technological resources) of a business and assesses how long the company can continue to operate without them functioning properly. The main emphasis of this analysis is on the continued survival of the company, so the attention should focus on those processes and assets, which are most time-sensitive as opposed to most important overall. Using this analysis, your company can then decide where to best emphasize employee training and target financial investment for better protection along with a smooth functioning recovery process. The mindset going into a BIA is not to focus on what processes and functions are important during your normal business situation, but rather to focus on the consequences arising from functions not performed during a crisis scenario. For example, accounting and financial reports are an important part of normal business operations, but they lose their priority in a crisis situation such as when your headquarters is damaged by a natural disaster. Instead you will likely want to focus on taking steps to make sure your employees can still be in contact with your most important clients and be able to work remotely. In short, determine the most critical functions at your unique company and their priority for the short, medium, and long term and then allocate your disaster recovery and business continuity resources accordingly. The first step is to prepare a straightforward template your company can use to assess your company’s business processes and functions in terms of their time-sensitivity in a crisis situation. There are companies and software that provide pre-made templates and tools, which can be useful or you can consult with a trusted IT Support Provider, such as Network Depot, for assistance. Will your company quickly go out of business if you don’t perform this function because you won’t be able to pay your bills? Will your company not meet its regulatory responsibilities if this function is unavailable? Will you lose an important client if a certain reporting function is not available? Will your reputation be severely damaged if certain functions take too long to restore? After determining the right questions and issues, then your company should assess these impacts on a priority timescale. Weigh the relative impact to your business from not performing these functions for hours, days, and weeks. This process will quickly give you an idea of where you will need to focus your recovery efforts and the prioritized order you should follow. A key component to capture in your BIA are your company’s Recovery Time Objectives. These objectives are stated, reasonable goals for when the business functions should ideally and practically be restored. These goals should be further designated as either partially or fully restored. After your company has a well-formulated template, you can then work to identify the right resources to populate it with useful information. A BIA will only be an effective tool if you input accurate information from trusted employees with the right knowledge and experience. Your company’s leadership should take ample time and prepare a list of the key personnel familiar with the critical processes in each area of your company. It is important to allow for plenty of time during the preparation and interview process to adequately capture a wide range of valuable insights. Once you have compiled the data and prepared your analysis, your leadership team should again consult with the key employees utilized in the interview process to gather additional feedback on the preliminary results. Once you have a comprehensive but concise final product, your company will then have a useful tool to use to help formulate an effective disaster recovery and business continuity process in the event a manmade or natural disaster occurs. After your BIA is in place, your company should remember to review it periodically and update it to effectively handle new risks and challenges. There will likely be new manmade and natural disasters to be aware of and to protect against as well as various changing impacts that should be incorporated into your analysis. Reviews and updates are especially important when you have a fast growing company with new clients, employees, and departments as your business functions and processes will also change along with your expansion. For assistance in preparing and conducting a Business Impact Analysis and any other IT-related issues, please contact us here at Network Depot.